We are finally home from all our adventuring! Last week, we finished off our holiday with five days out in the Australian bush. It was such a change to Yokohama where we felt we were surrounded by the nearly 4 million people who live there. We found it very peaceful and refreshing to enjoy God's creation and be spotting birds with a lovely group of people from our local Birdwatching Club. 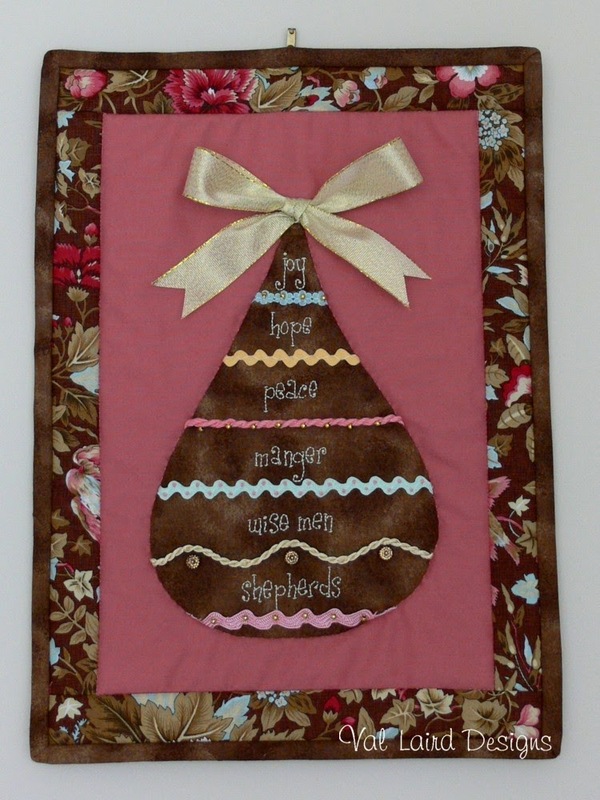 free block of the month pattern. Now that all the mini-quilts are accounted for, it's time to show you how to construct the pockets. You can find the instructions for Pattern 10 here. 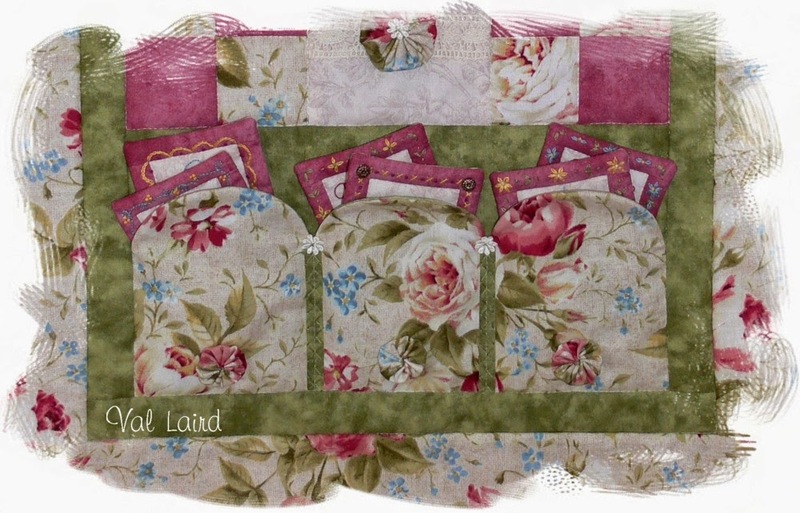 Next month I will give you the final details for finishing your wall quilt. I had just a couple of free days at home between Japan and 'the bush', so I uploaded two more Christmas patterns to my Craftsy Store - a table runner and a cushion. 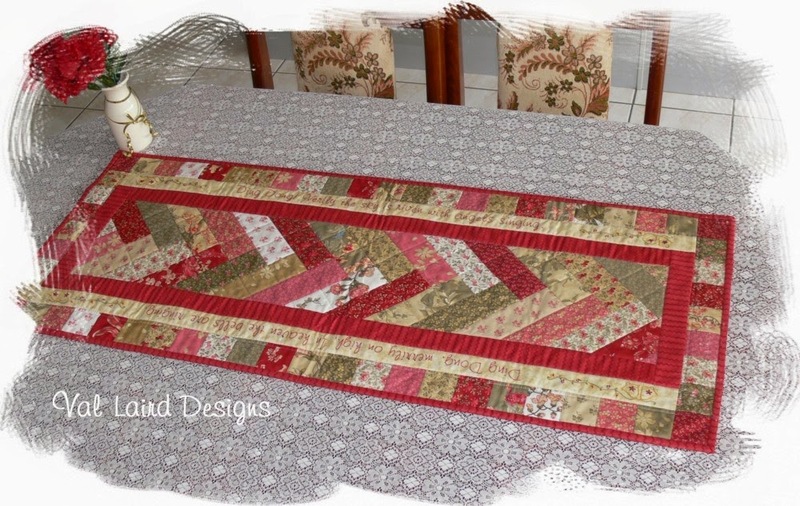 The Ding Dong Merrily Table Runner is ideal for using up Jelly Roll strips. It has the first two lines of the carol embroidered down the long edges. 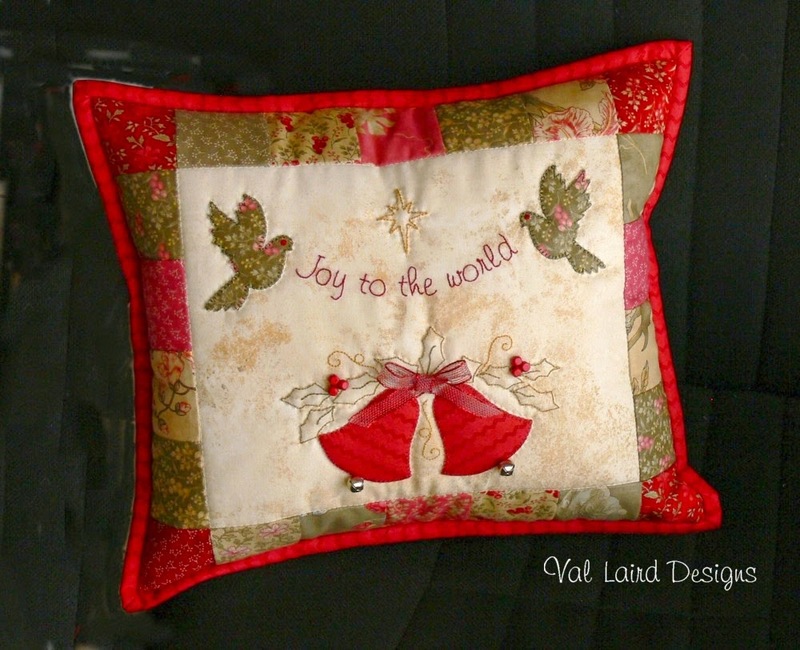 I love the Joy to the World cushion - some easy applique and a little bit of stitching combined with some scrappy squares and you have a beautiful decoration for your home. The pattern is only $5 in my store. 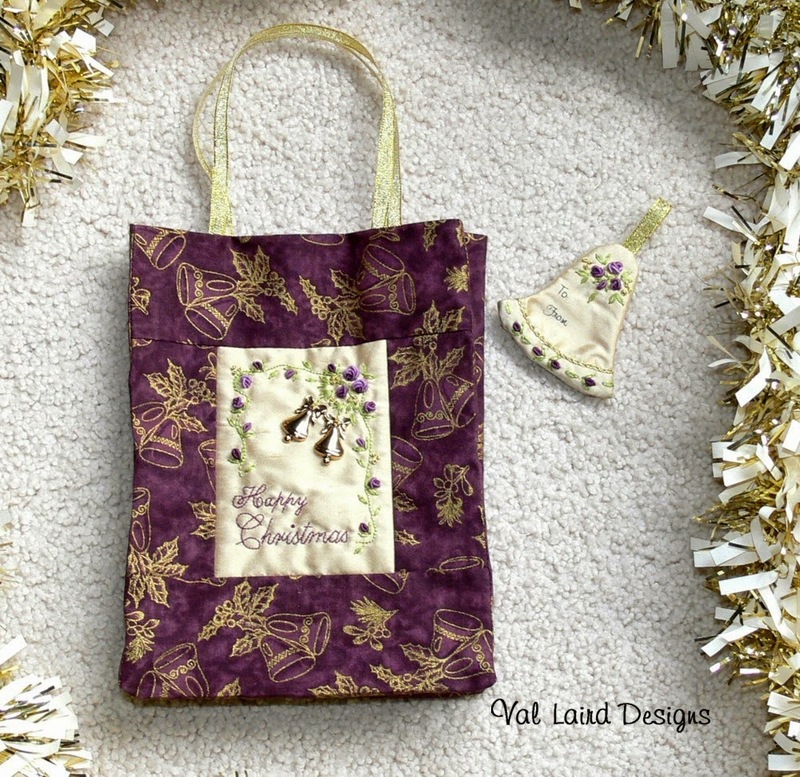 There are a few more Christmas patterns you might like to look at too. 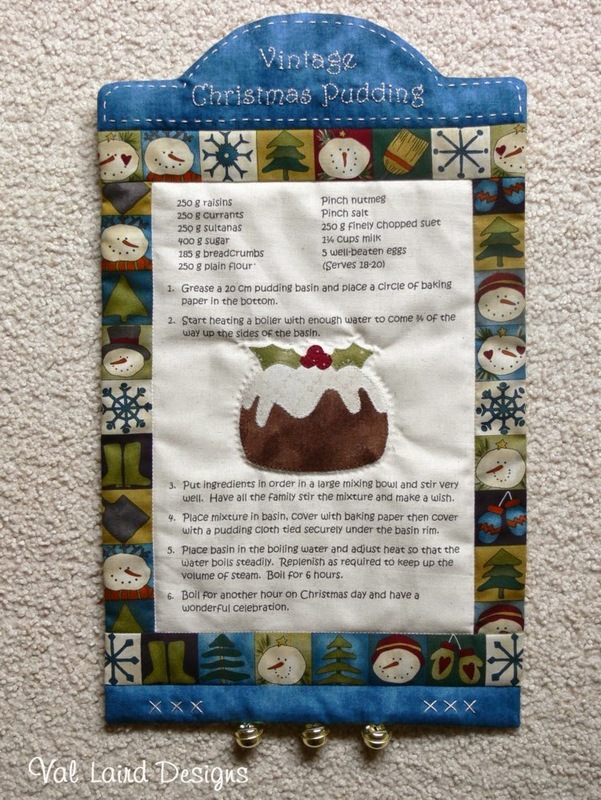 There's plenty of time to do some sewing - Christmas is more than 10 weeks away! My fingers are starting to "itch to stitch" now that we're home so I'm just about counting the hours to when all the washing, ironing and cleaning is done and I can open up the sewing machine again! 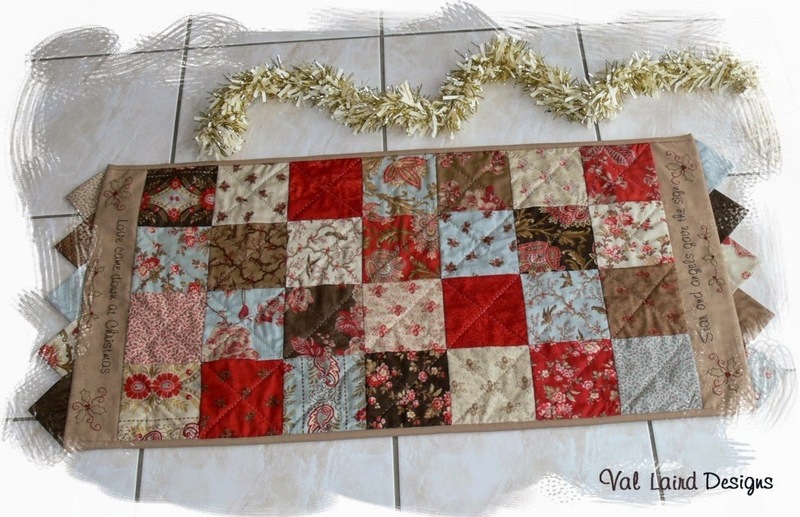 je craque pour cet ensemble de Noël,chemin et set de table et coussin assorti !!! Some beautiful Christmas patterns. I really like the Joy to the World pillow. Love the new Christmas patterns.. Thank you for the new pattern as well.